Big News from Independence Club President, Billie Ray Preston. 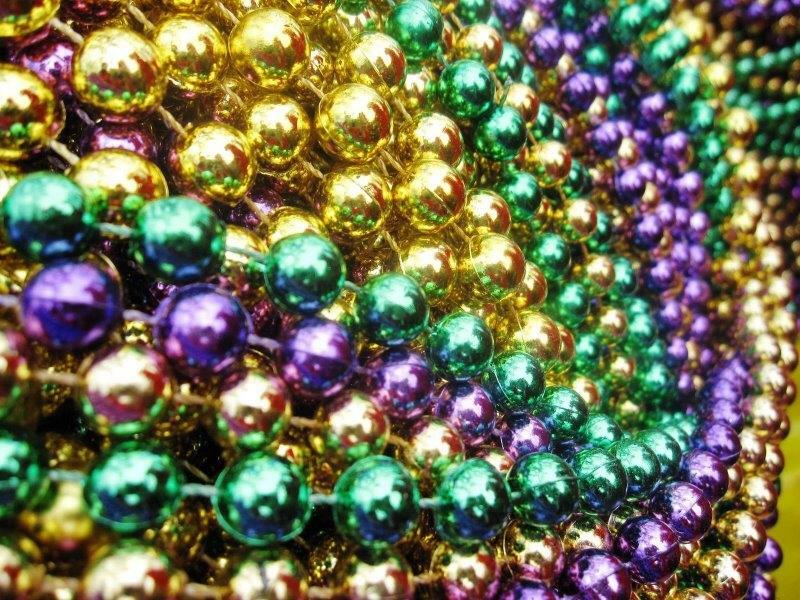 A New Fundraiser for 2014-15 will be a Mardi Gras Party and Dance in Independence. They are hoping for 300 people at this fundraiser on Friday, February 13, 2015. Money raised from the Mardis Gras event will help the club put on a Polio Rotary Day on May 23, 2015.